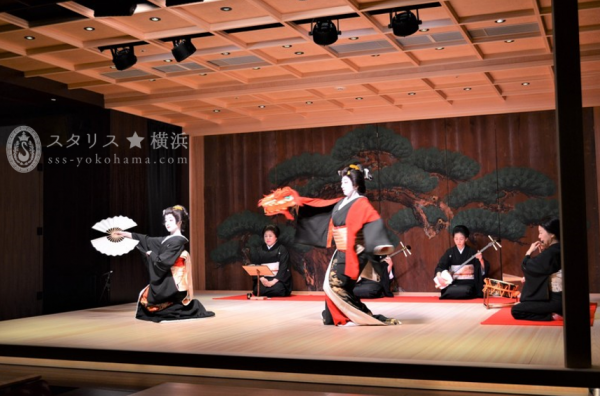 Located in the central Tokyo district of Nihonbashi, the Fukutoku Shrine has a long and distinguished history. Beneath the shrine grounds, an extraordinary world has suddenly appeared—SUIGIAN. In the center of the restaurant, a stage measuring approx. 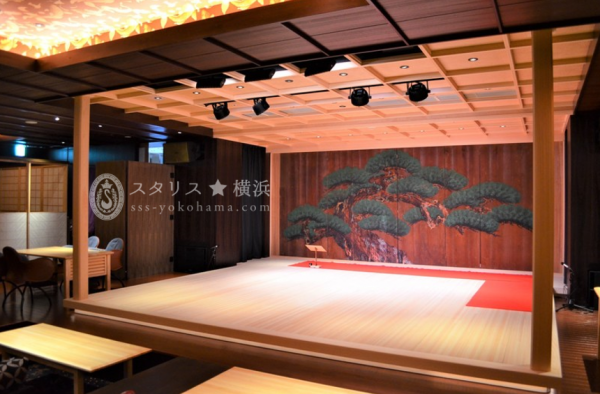 5.4 m2 has been erected, its impressive backdrop painted in the style of the famous Kano school. 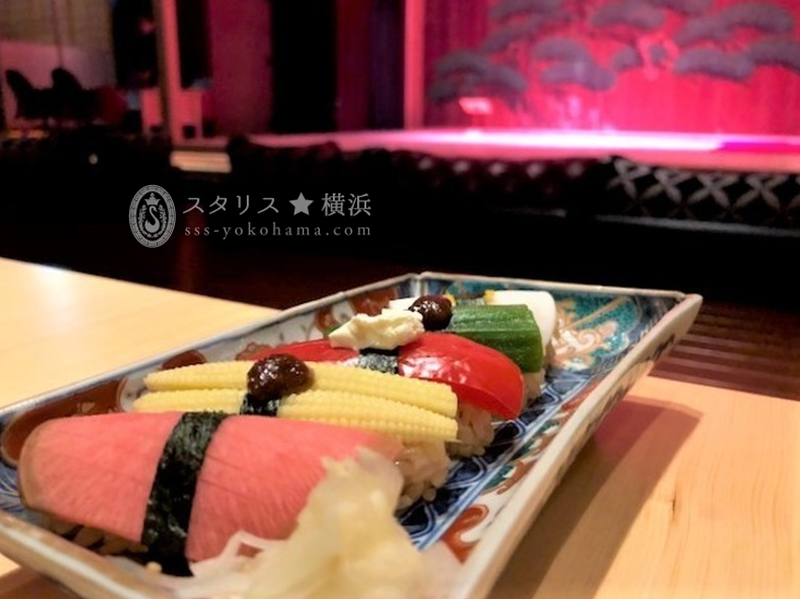 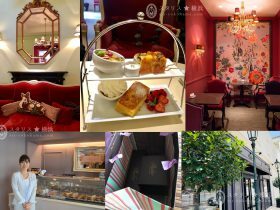 The restaurant interior also incorporates various elements of highly refined traditional performing arts that are Japan’s pride, creating a stylish and charming Japanese space. 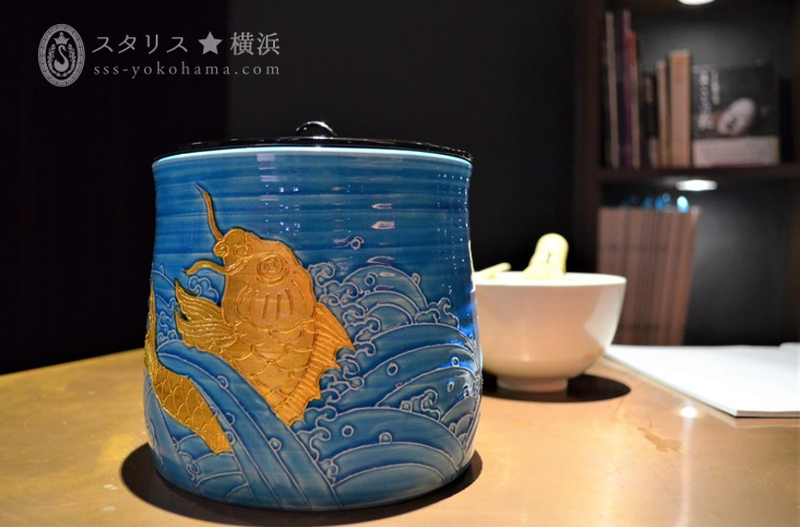 Décor also features antiques from the Edo, Meiji, and Taisho periods, while cuisine is served in and on lacquerware, serving trays, and other delicate yet gorgeous tableware. 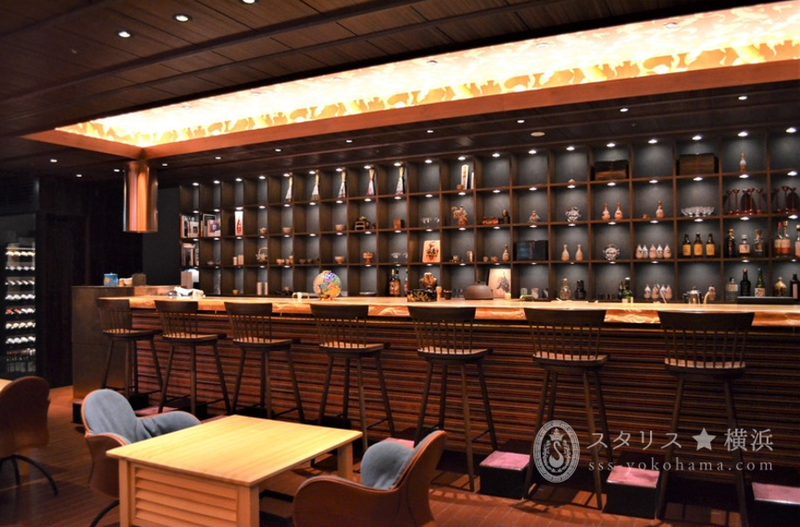 Forget the everyday and savor a time of relaxation in the Japanese space created by SUIGIAN’s décor. 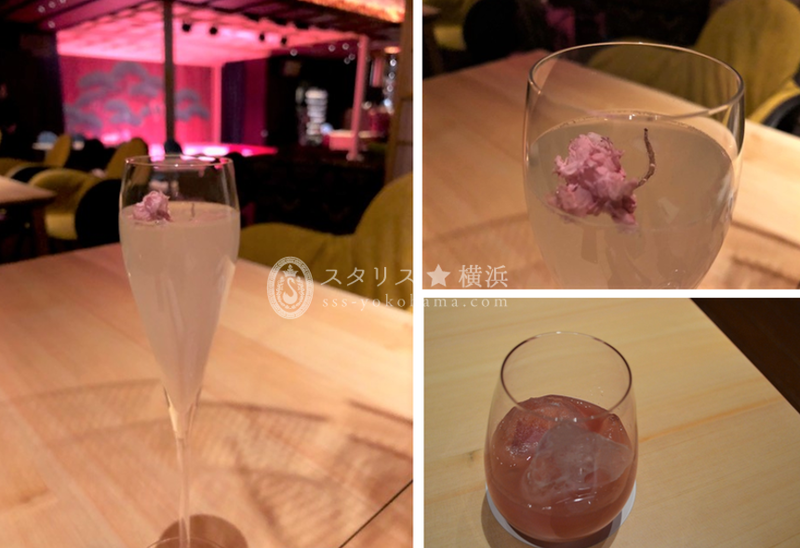 Taking the name of Momokawa, a renowned traditional-style restaurant that gained fame during the Edo period (1603-1868), after 20:30 the restaurant transformed into the “Momokawa Lounge”, taking a lounge style. 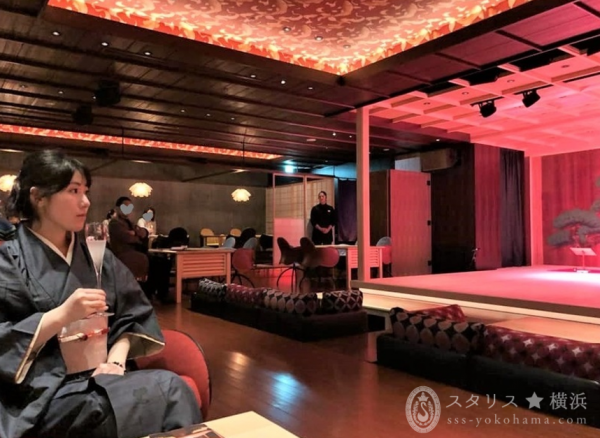 The “Momokawa Lounge” is designed on the concept of a salon “where people of culture gather to enjoy intelligent conversation, discuss performing arts, and occasionally engage in stylish play”, providing a cultural space. 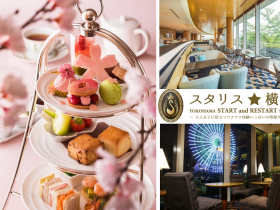 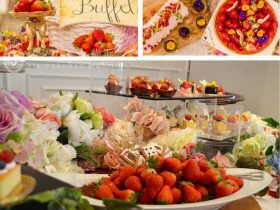 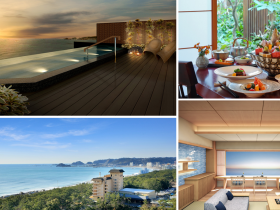 Guests can enjoy lounge-time-only original ochazuke (rice in green tea) and other specially created à-la-carte dishes as well as alcoholic beverages from throughout Japan.